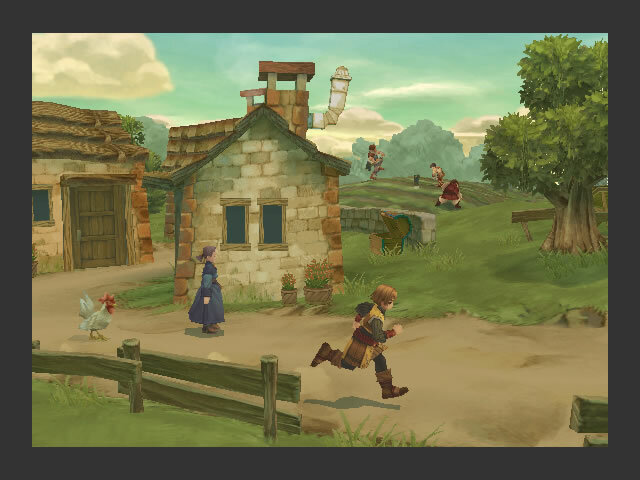 With Final Fantasy XV quickly approaching for a release at the end of next month and Dragon Quest VII having released last month, I'm in quite the RPG mood. Correction: A JRPG mood! 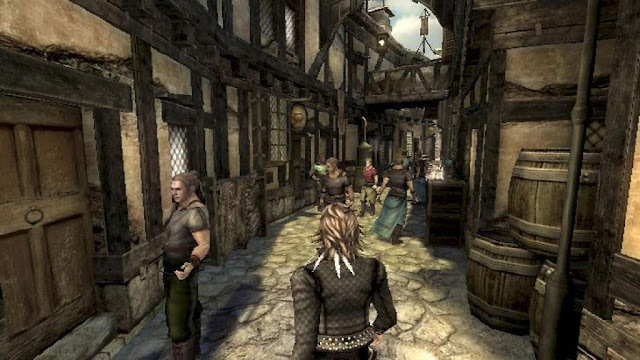 Sure, Final Fantasy and Dragon Quest continue to get well-earned sequels, but what about the lesser JRPGs out there, which haven't had the chance to grow into prosperous franchises of their own? That's what this list of six games is all about-- those JRPGs that really do deserve a sequel based on their quality, and how it's an absolute shame that they haven't as of yet (and sadly, probably won't). 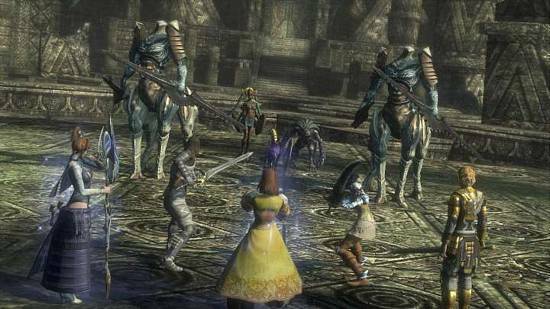 We start off this list of desired JRPG sequels with a JRPG that bucks many of the trends of current games in the genre. For one, it wasn't set in some science fiction realm or medieval world. Instead, The World Ends With You opted for a modern approach and setting, set in a fictional version of Tokyo, Japan's Shibuya shopping district. The premise was quite fresh as well, offering a three-week adventure split up between days. 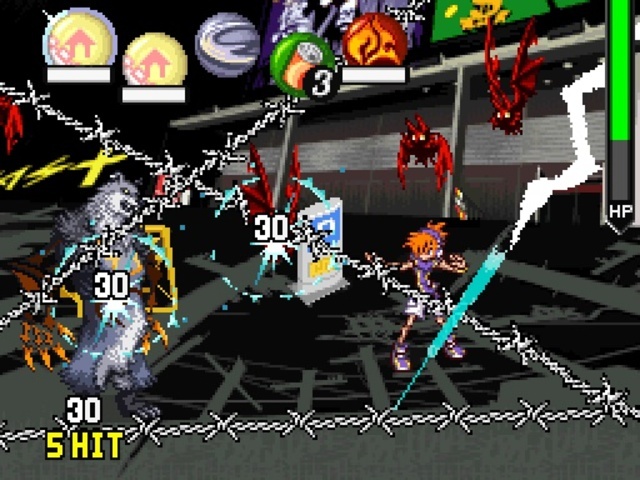 Our hero, Neku Sakuraba teamed up with various partners to progress through a type of game where time was of the essence. 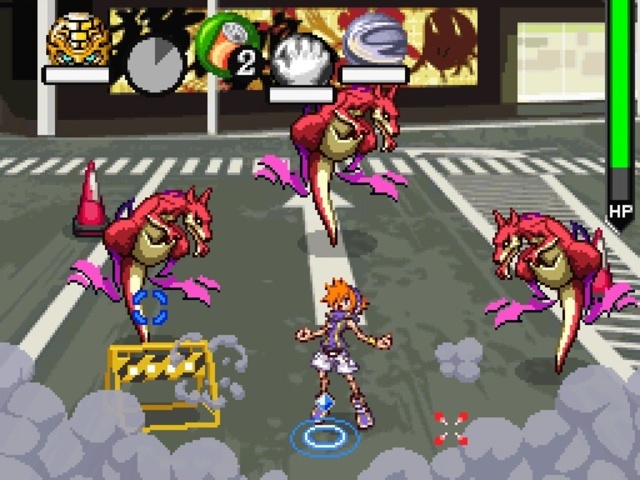 The dual-screened combat system had players dividing up their attention between Neku on the touch screen and his partner on the top screen. The World Ends With You has had several teases for a sequel, as well as an iOS port, but until a sequel is actually confirmed, then fans like myself will continue to be left waiting. 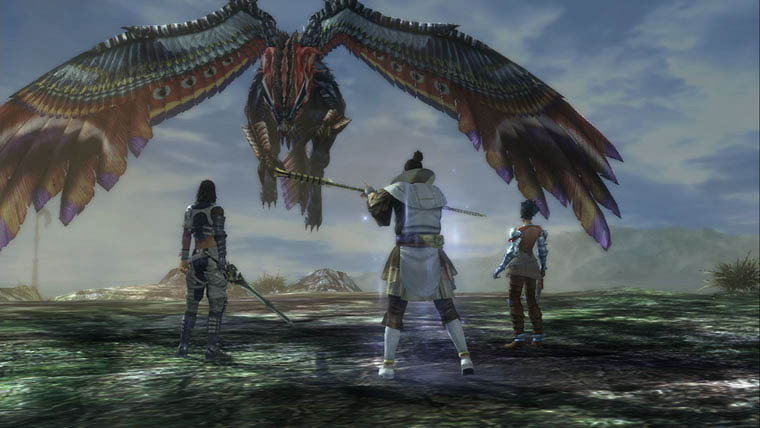 From Hironobu Sakaguchi's studio founded after leaving the Final Fantasy series and Square Enix, Mistwalker, Lost Odyssey was one of the big Japanese games exclusive to the Xbox 360, back when Microsoft felt there was an audience for its second major home console. While the game does use some throwback elements that dated the experience for some, such as random encounters and the more-traditionally-focused battle system, Lost Odyssey offered timed button presses for said battles that make the combat feel engaging instead of rote encounters. 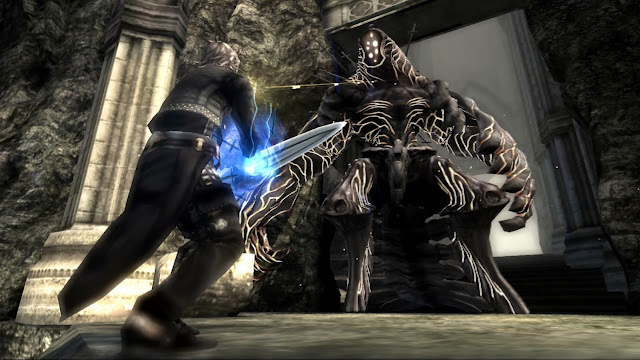 However, the big thing that made Lost Odyssey so great was not the main story but the many moving subplots that made the game's characters, particularly the main party of protagonists, feel multi-dimensional. Another gem from Hironobu Sakaguchi and Mistwalker, this time as an exclusive to Nintendo's Wii, The Last Story delivered a different kind of JRPG experience. 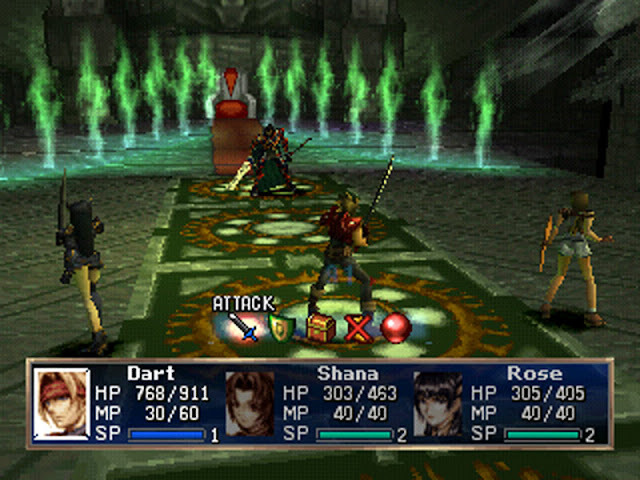 The game was an action-RPG with various tactical RPG elements. Players controlled Zael, the main hero of the game, in real-time, and with him, they could give the other party members (up to five of them) various orders. Though the game was a bit more linear than most JRPGs, it became a more guided and focused experience because of this. (Though, opinions vary on this.) It makes sense that such a a classical JRPG experience was made in part by one of the masters and innovators of the genre like Sakaguchi, and the help of various key Final Fantasy staff such as the former series composer Nobuo Uematsu and illustrator Kimihiko Fujisaka. Truly an all-star team for an all-star game that luckily finally made it to North America when all hope seemed lost (with limited thanks to Nintendo). I mentioned how The World Ends With You had an atypical premise and approach to it. 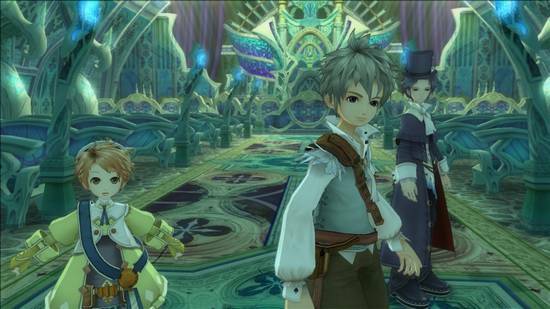 Well, Eternal Sonata has a unique hook to it as well, story-wise. The game delved into the mind of famous Romantic era composer Frederic Chopin, who dreamed of a fantastical land where the game takes place, as he was laying on his deathbed. 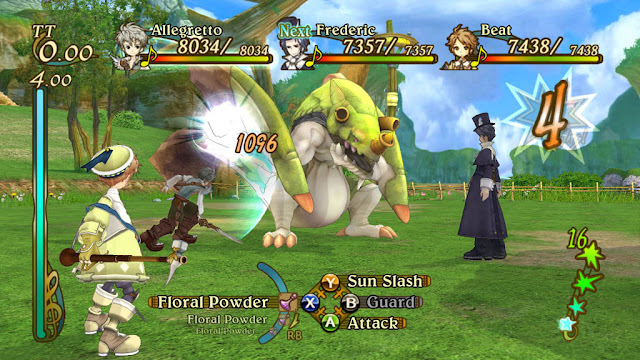 Serving as a character not just in the premise, but in the actual dream as well, Chopin led a party of heroes through this fantastical land of music, entering battles that mix turn-based RPG strategy with action-RPG hijinks. The battles also used various musical elements, as one would expect but from an RPG set in a dream world of one of the most famous composers of all time, but it was a delight to see all of the same. All of these elements made for an RPG that was quite unlike anything else released prior or even after it came out. After the less-than-spectacular-to-many Star Ocean: Integrity and Faithlessness on the PlayStation 4, it feels nice to look back at when developer Tri-Ace was riding a higher wave to success. After all, it was a wonderful era of home console games where making a JRPG wasn't a multi-million dollar risk. 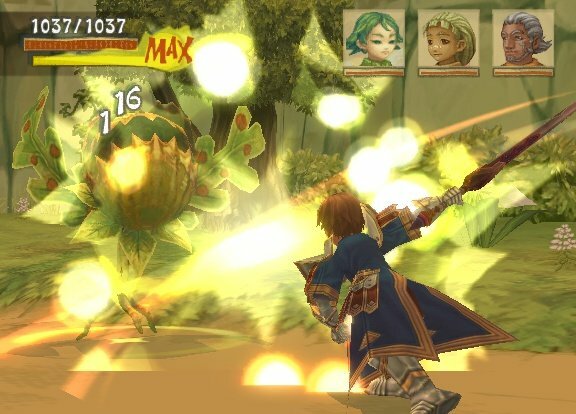 Regardless, Radiata Stories was one of the seemingly endless array of awesome JRPGs in the PlayStation 2's lineup. It featured 176 characters that were able to be recruited, though they're limited in their abilities; a persistent world where NPCs lived out their lives (sort of similar to The Legend of Zelda: Majora's Mask), and fantastic real-time battles that pitted protagonist Jack against a group of foes for some truly action-packed battles. It was charming, it was whimsical, and it was comfort food for JRPG fans. It was Radiata Stories, and it was terrific. Definitely deserving of a sequel! Perhaps this should have been one of the first entries to this list of one-off JRPGs deserving of sequels, but then again, some might say that I saved the best for last. Once again, opinions may vary on this. Anyway, The Legend of Dragoon released back near the end of 1999 in Japan, in 2000 in North America, and in early 2001 for Europe. Despite its lack of full critical acclaim (or a mixed reception, to be more honest), there is a considerably large fan outcry for either a remake of this PlayStation 1 original or a true sequel. 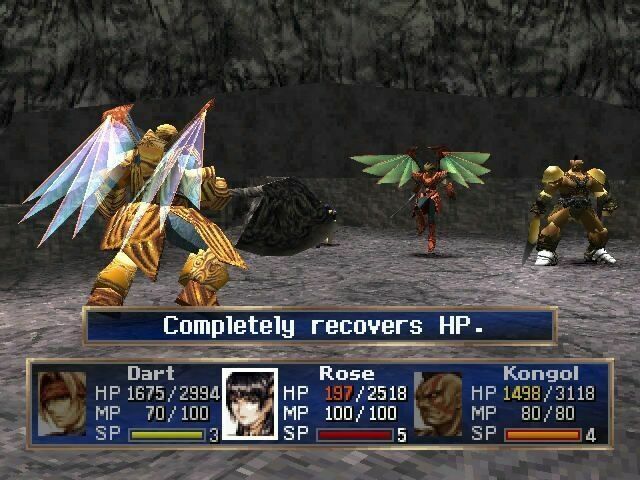 While I don't have as big of a desire as some fans, yes, it would be great to see The Legend of Dragoon return to the spotlight with an upgrade or sequel. Really, I argue that a million-copy-plus-seller in The Legend of Dragoon could be a hit with today's PlayStation market. It has "potential" written all over it. What? We're doing two of these SuperPhillip Central's Favorite VGMs segments in two consecutive posts? Why, yes, we are! SuperPhillip Central's Favorite VGMs are back on Mondays where they belong! This week we start out with a familiar boss theme from Final Fantasy Fables: Chocobo's Dungeon. 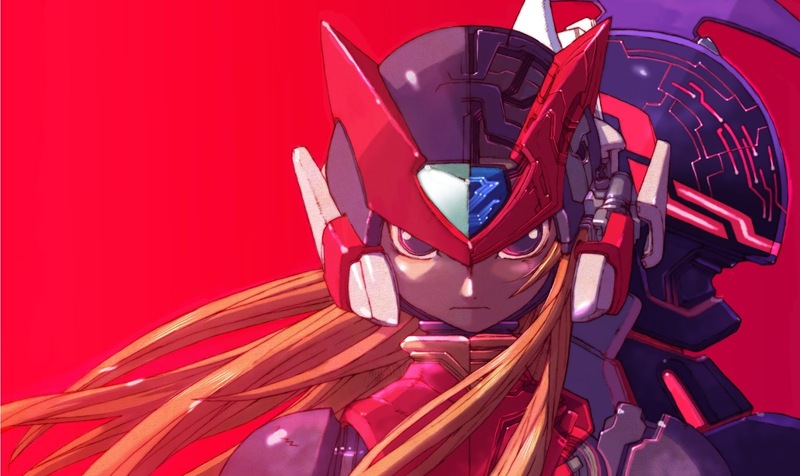 Then we head to the resistance base with Mega Man Zero. Metroid Prime: Hunters delivers a sweet hunter theme while Viewtiful Joe 2 makes sure we don't go off-rails. Finally, Dynasty Warriors Gundam enters into the fray with an awesome theme to wrap things up. As always, click on the VGM volume name to hear that song. Also, check out the VGM Database for past VGMs featured on this weekly-occurring segment! Now, let's get on to the music! Clash on the Big Bridge is the classic Final Fantasy V song represented in the battle against Raffaello. 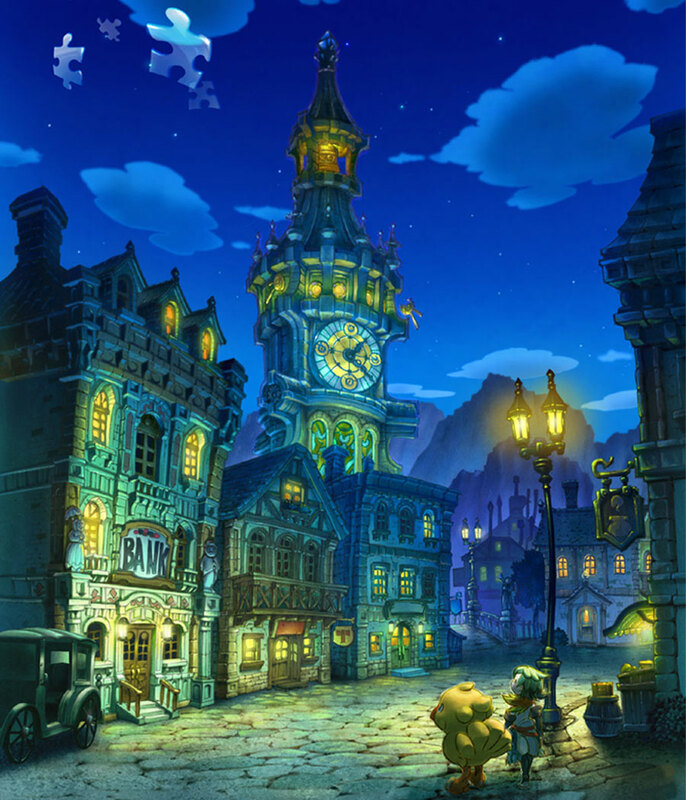 The Final Fantasy Fables: Chocobo's Dungeon soundtrack is choco-full of remixes of past Final Fantasy themes, focusing mostly on the first nine mainline Final Fantasy games. This wonderful piano-centric version of Clash on the Big Bridge makes it one of my favorite versions of Nobuo Uematsu's classic theme. With Azure Striker Gunvolt 2 out now on the Nintendo 3DS eShop, it makes sense to look back at one of that game's developer's earlier works. Mega Man Zero on the Game Boy Advance started a new Mega Man franchise, this time starring fan-favorite Zero, though in altered form. The theme Resistance plays at (to the surprise of no-one) the Resistance Base, housing the group that battles against Neo-Arcadia. 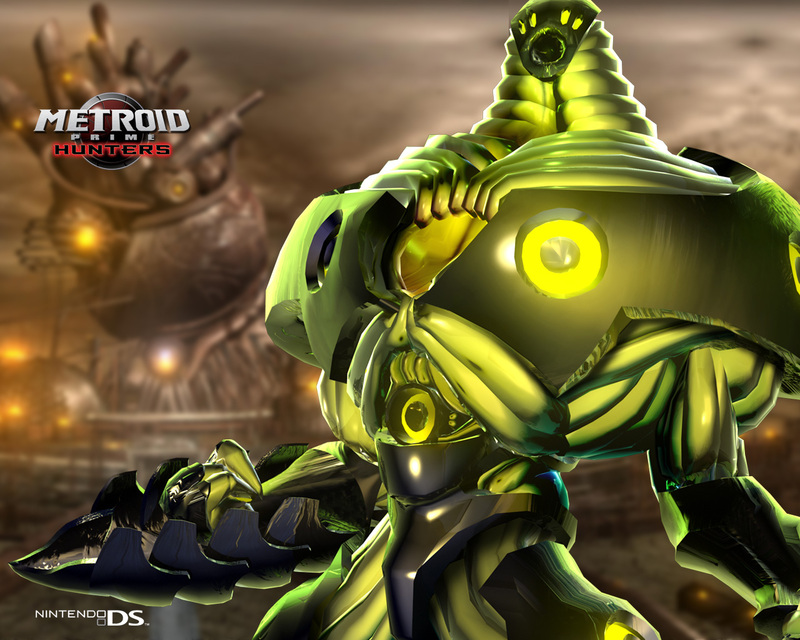 Metroid Prime: Hunters remains an enjoyable game to play, despite online no longer functioning. Even when it was available, you'd best play with a group of friends, or else suffer the fate of nonstop hackers cheating their way to victory. The single-player campaign wasn't the greatest the Metroid series has seen, but it did offer some practice for you to get used to the controls before hopping online. A fun aspect of this Nintendo DS classic was the various opposing hunters that Samus Aran crossed paths with, such as Kanden, for instance. This rocking theme plays during a fast-paced pushcart section through a mine shaft in Viewtiful Joe 2's second level. 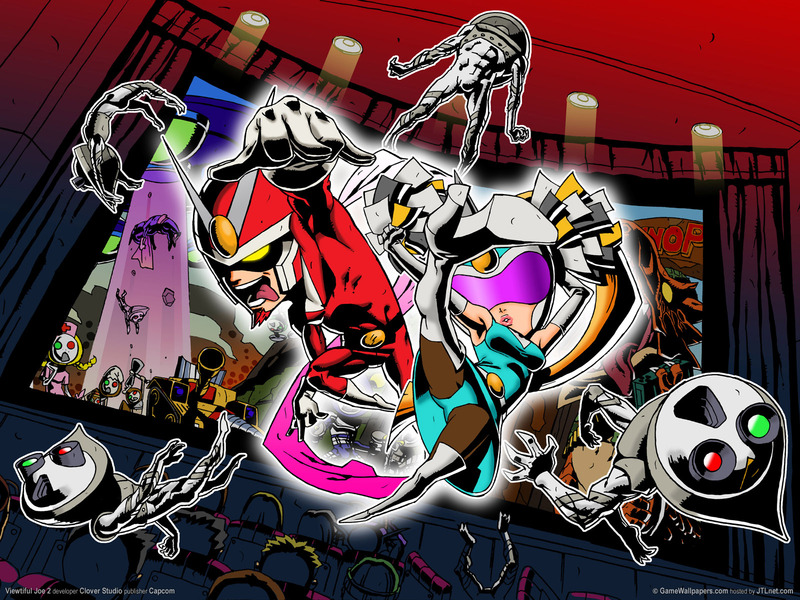 While the overall game didn't quite hit the same highs that its predecessor did, Viewtiful Joe 2 remains a very fun character-driven action game worthy of your time. The soundtrack is almost as good as the original, which is a high compliment considering how good the first's soundtrack was! 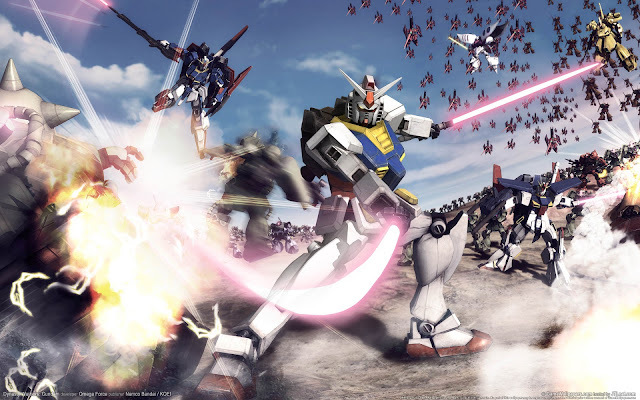 Tying together the mass slayings of enemies in the Dynasty Warriors series with the mecha magnificence of the Gundam anime series, Dynasty Warriors Gundam saw a mishmash of two iconic brands. The first game remains the one that I has the best soundtrack to me, but I'd be remiss if I didn't mention Dynasty Warriors Gundam 3's fantastic cel-shaded art style.